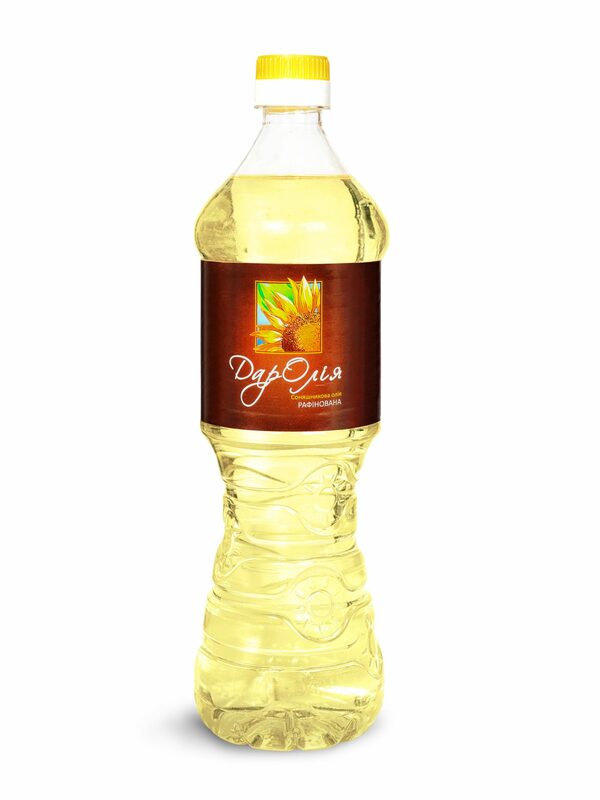 The sunflower oil contains the vitamins and useful substance. Such as: A, D, and most of it is made up of vitamin E, as well as vegetable fats, improving the process of metabolism and strengthening immune system. In dishes not subjected to heat processing, from the category of frying, useful substances are transferred to the products, also this oil is good for cooking salads and side dishes. Sauces and homemade mayonnaise based on sunflower refined oil, will have a pleasant smell, and will have an amazing taste. Number of boxes in the container - 1850 psc. Number of bottles in the container - 27750 psc.